Shahid Kapoor’s brother Ishaan Khatter is set to make his movie debut with Iranian filmmaker Majid Majidi's maiden India-set project Beyond The Clouds. Beyond The Clouds new trailer featuring Ishaan Khatter and Malavika Mohanan showcases a strong emotional bond between a brother and a sister. Shahid Kapoor’s brother Ishaan Khatter is set to make his movie debut with Iranian filmmaker Majid Majidi's maiden India-set project Beyond The Clouds. He plays the main lead while South actress Malavika Mohanan plays his elder sister in the movie. The film was entirely shot in the slum areas of Mumbai. 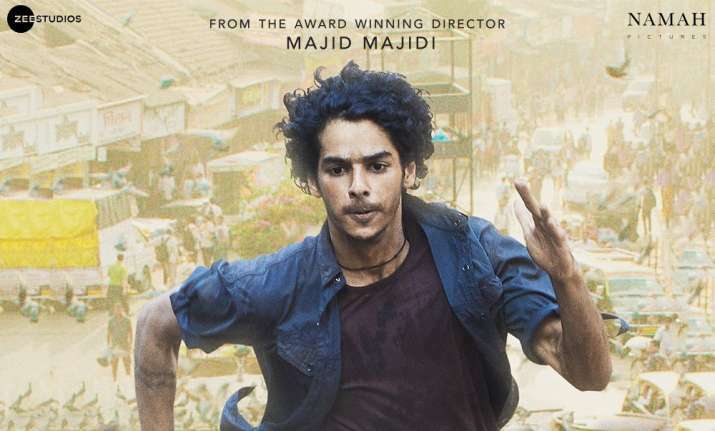 Ishaan Khatter looks very promising in the trailer, which takes you on a journey around a brother and sister pair who, in a bid to help each other, end up in jail. Surrounded by despair, they find a new meaning of life from Beyond the clouds. Watch the trailer here. Beyond The Clouds narrates a heart-warming tale of a brother (Amir) and sister (Tara), and how they find happiness in separation and turbulent times. The film celebrates the triumph and adoration of life against a Mumbai backdrop. Ishaan will be seen as Amir. The film has been doing the rounds of various film festivals around the globe and has been winning appreciation. Ishaan bagged his first Best Actor award for this Indian drama film at the International Boğaziçi Film Festival held in November last year. The festival celebrates the best of Turkish and international films and Beyond The Clouds was one of the presentations there.  Produced by Zee Studios and Namah Pictures, the film is set to release worldwide on April 20.